Freedom Rockz: Super Bowl Recipes! Woot! 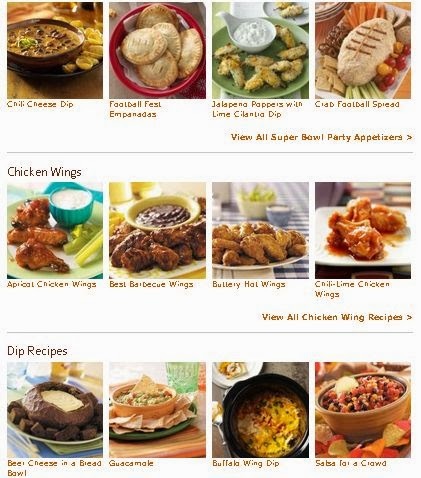 Click the link below to go check out these yummy Super Bowl recipes. Once on the Tastes of Home website scroll down & click on the recipe you want to check out.